Looking to move anytime soon? then you would require cleaning and moving, we have combined both service to get you the best of both moving & Cleaning. 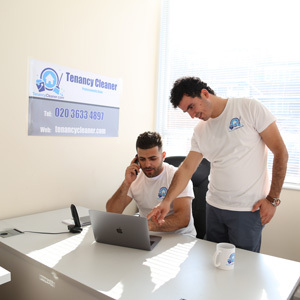 We know moving can be a difficult task and it does not happen often, we have made your house move easy by combining the moving and the cleaning service together, the cleaner will come to your house and do all the moving process and afterwards you can get our cleaning team to attend your house and perform a deep cleaning at your property so you can hand over the property back to your landlord or estate agent. 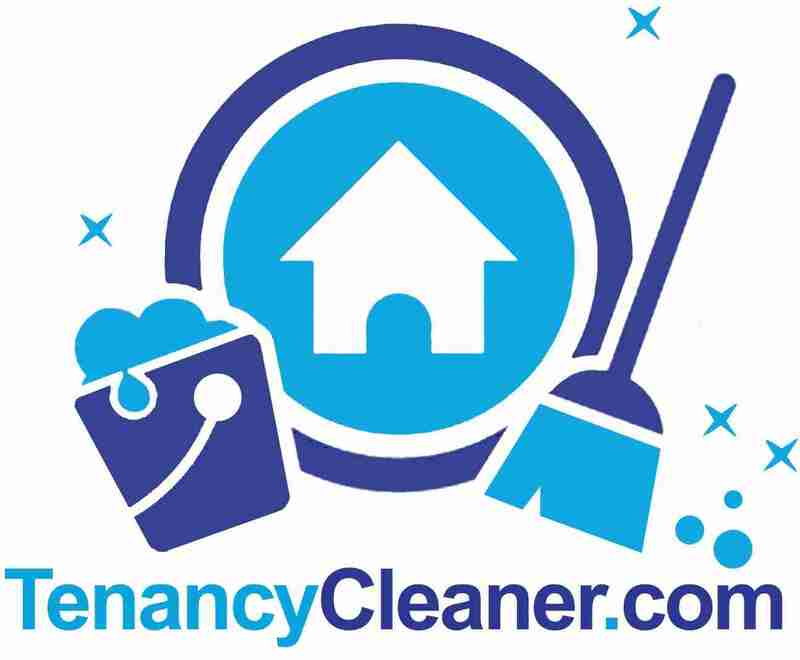 You can take the advantage of combining the cleaning and the moving together and get 10% discount on your moving cost. We work closely with one of the most trusted moving company in the UK Flexible Movers and and we can help you with your moving needs. You can check the price of our removals cost and request the moving quote online.